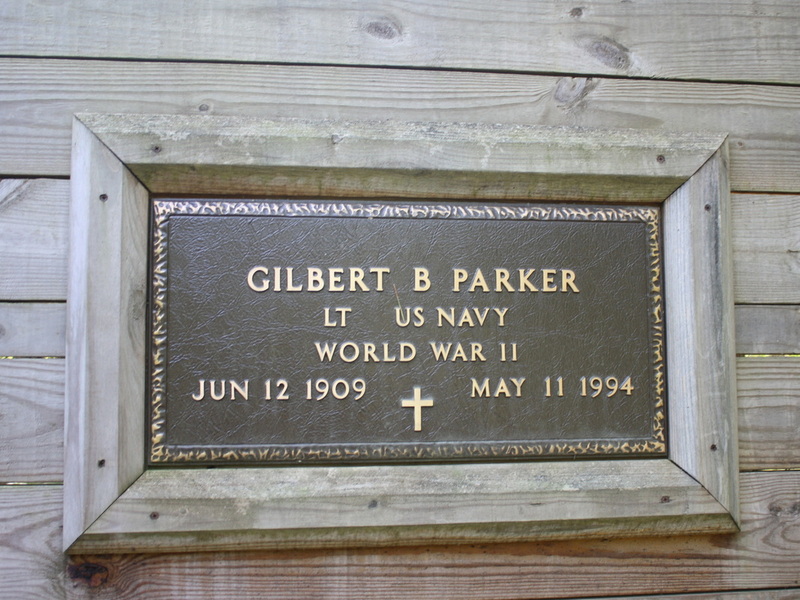 Gilbert Parker, founder of Gil's Hills, pioneered to Wellsville, NY in the early 1950's to lead in music and play the organ at the First United Methodist Church, located at the corner of Madison & Maple Streets. He took several members of the boys' choir camping, and they thought it would be nice if they had a place of their own to camp, so Gil purchased 50 acres of land for $50.00 from a friend. 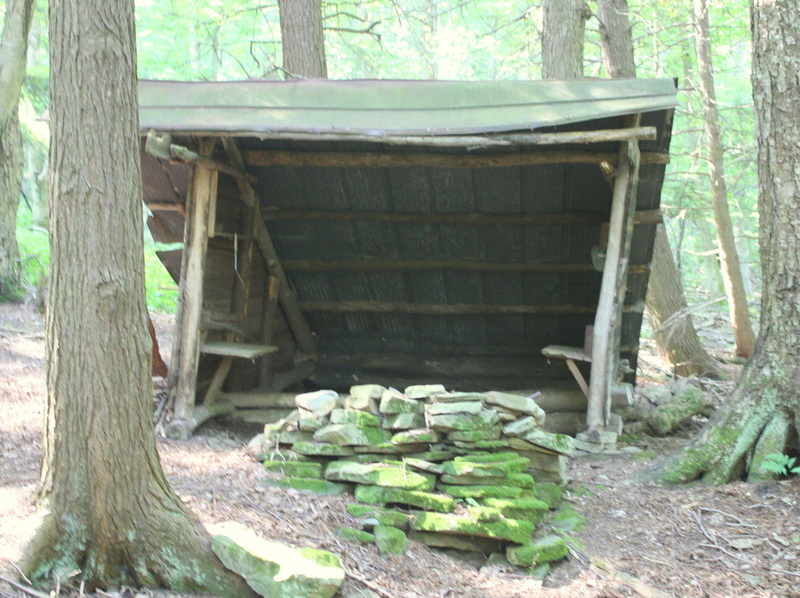 He and the boys built a small lean-to on the property and began using it for their camping adventures. Gil also had connections with some Boy Scouts from North Tonawanda, and at his invitation, they also used the property to camp. Those scouts were the ones who began to affectionately call their camping spot "Gil's Hills." 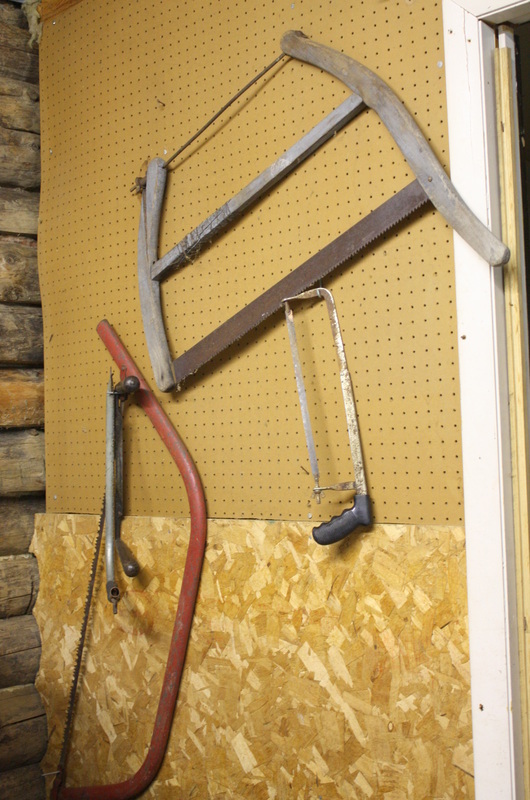 In December of 1975, the property "between the hills" was incorporated, and officially became "Gil's Hills." Then, in the early 1990's, because of the growth and variety of ministries offered, the name was legally changed to "Gil's Hills Ministries." Gil's Hills Ministries is a 501(c)(3) not-for-profit organization offering a variety of services, free of charge, to children and youth (ages 7 through 18) throughout Allegany County, NY. The overall mission of Gil's Hills is to reach hurting kids and change troubled lives by communicating the love of God through friendship, counseling, and service. No child is turned away. 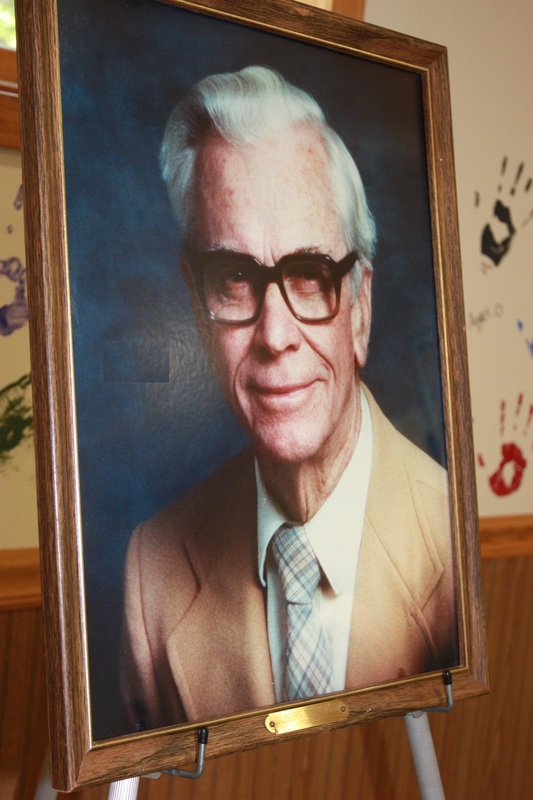 Today we continue to give thanks to a man who had a dream to help kids, and to our God for making it all possible. To Him, we give the glory!